CELEBRATING PAST LIVES AND A NEW BOOK! Celebrating today! 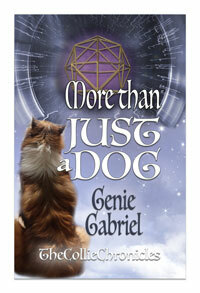 Not only is the 6th anniversary of the Quantum Canines dog rescue and sanctuary, I have a new book releasing today! 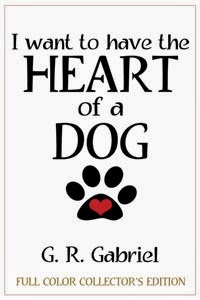 I Want to Have the Heart of a Dog is different than anything else I've written, delving into past lives, karmic debt and deep spiritual messages from dogs who have shared my lives. We're rolling out with a full color collector's edition print book, but more formats will be offered in the next few weeks (including a less expensive black and white edition, as well as digital formats). 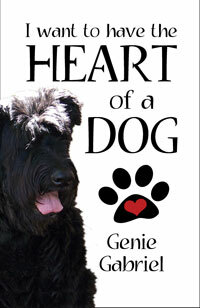 If you would like an autographed copy of this book, you can click this link <https://www.paypal.com/cgi-bin/webscr?cmd=_s-xclick&hosted_button_id=772XEKQH5SWMW> or read an excerpt on my Quantum Canines web site <www.QuantumCanines.com> and order from there. 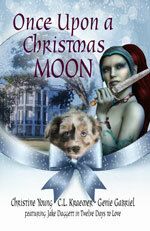 If you want a copy that is not autographed, you can order from Amazon.com. 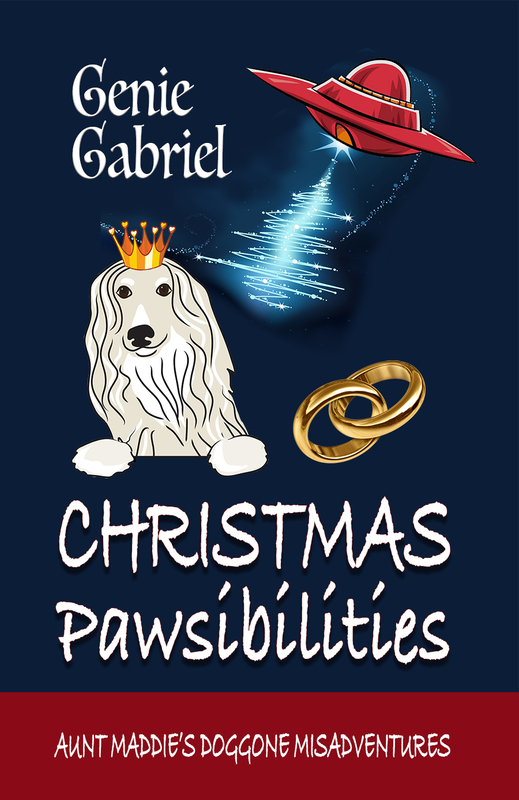 Profits from this book will, of course, benefit Quantum Canines.